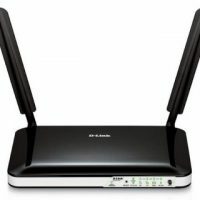 D-Link DWR-921 N300 4G LTE Router. Four 10/100 Ethernet LAN ports, WAN (RJ-45) port, Two detachable 4G LTE / 3G antennas. 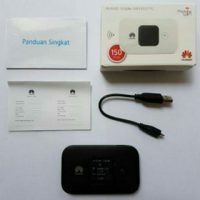 Langsung masuk SIM Card tidak perlu USB Dongle. 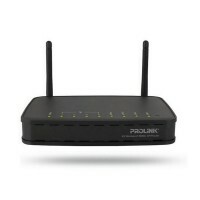 3.75G Wireless-N 4-Port Gigabit Router. 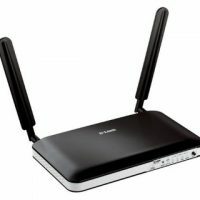 2.4Ghz 802.11 b/g/n standards. Supports HSPA/EVDO USB Modem. 1 x Gigabit WAN Port. 4 x Gigabit LAN Ports. 1 x USB 2.0 Port. 2 x Detachable omni antenna. Network Attached Storage (NAS) features. Media Server (DLNA/iTunes) features. 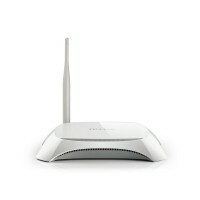 2.4GHz 4G Wireless-N MIMO AP/Router. 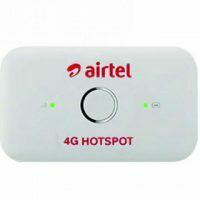 Supports HSDPA/HSUPA/HSPA+/LTE or CDMA/EVDO USB Modem. 1 x 10/100Mbps WAN Port. 4 x 10/100Mbps LAN Ports. 2 x Detachable omni antenna. Network Attached Storage (NAS) features. 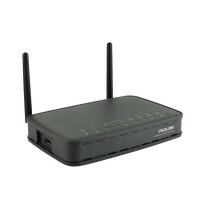 2.4GHz Portable 3G/3.75G Wireless N Router. 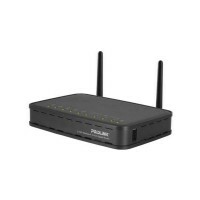 Supports 120+ UMTS/HSPA/EVDO USB modem 3G. 1 x 10/100Mbps WAN Port. 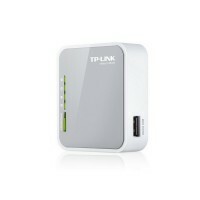 1 x USB 2.0 Port for 3G/4G modem. Internal antenna. Mini USB Port for power supply. 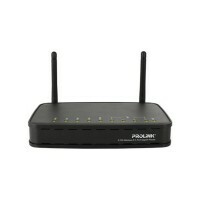 2.4GHz 3G/3.75G Wireless N Router. Supports UMTS/HSPA/EVDO USB modem 3G. 1 x 10/100Mbps WAN Port. 4 x 10/100Mbps LAN Ports. 1 x USB 2.0 Port for 3G/4G modem. 5dBi Detachable Omni Directional antenna. QSS Button. Bandwith Control. 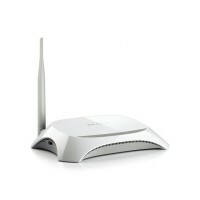 2.4GHz 3G/3.75G Wireless N Router. Supports UMTS/HSPA/EVDO USB modem 3G. 1 x 10/100Mbps WAN Port. 4 x 10/100Mbps LAN Ports. 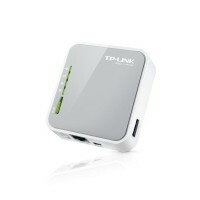 1 x USB 2.0 Port for 3G/4G modem. 2 x 5dBi Detachable Omni Directional antenna. QSS Button. Bandwith Control.